We create customized ecommerce development services for every business needs. Though it is a complex process, we ensure that we create an asset that suits your needs to the ‘T’. One of the advantages of creating customized ecommerce solutions is to avoid hacking. Since, customization helps to hide the codes from hackers. In shopping business, security is of utmost importance. Keeping this in mind, we ensure your ecommerce website has the ‘https:// ‘tag and has an SSL certificate. 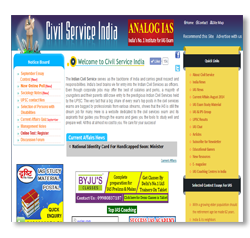 Besides the website contain all kinds of essential features like content management, product management and payment gateway. 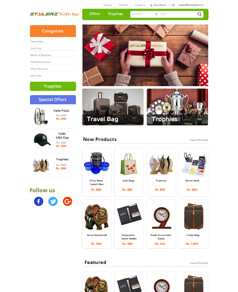 Our customised ecommerce web design services, allows owners to update the contents and products without external help. 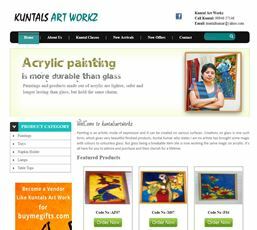 We also create ecommerce websites for start-up, corporate and other small businesses. 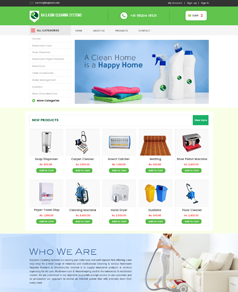 We have designed various ecommerce websites for various business categories. 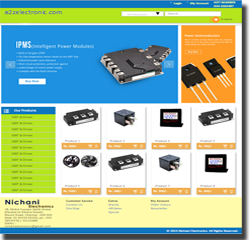 We have the listed some of the businesses for which our company has designed ecommerce websites.